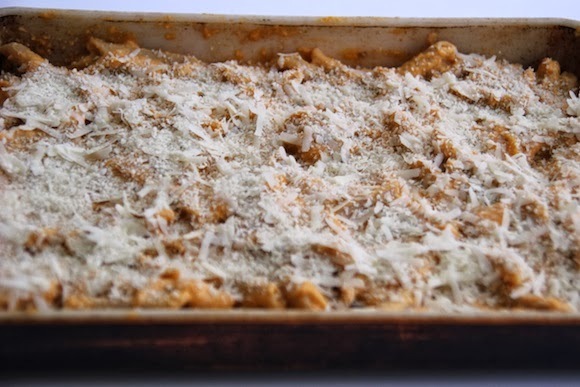 Ever since fall has arrived, I've been wanting to make pumpkin mac & cheese and I finally got around to it this past weekend. 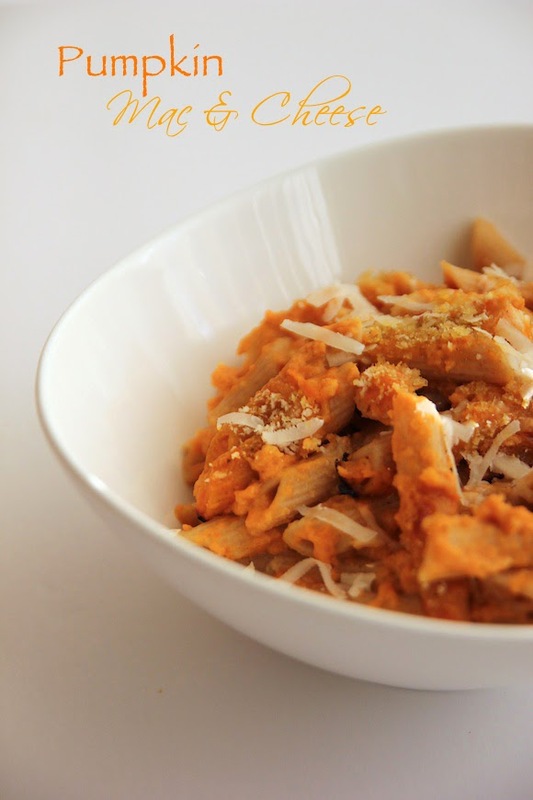 Of course I wanted a healthier version of this classic pasta dish and the result was a rich and decadent meal without feeling too heavy. 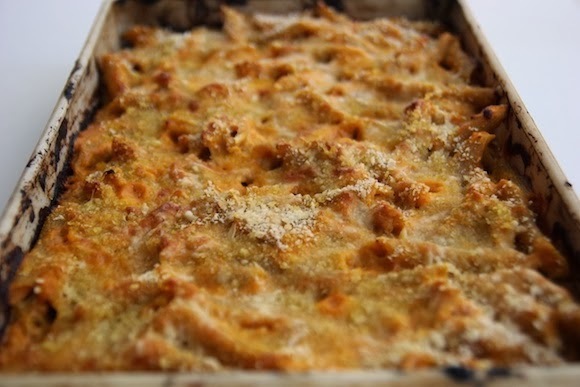 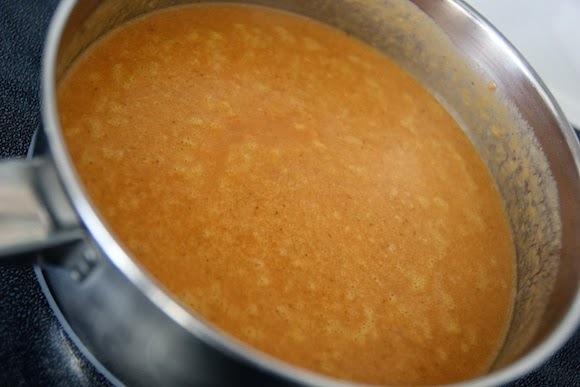 The pumpkin made the cheese sauce so creamy and luxurious -- comfort food at its best. 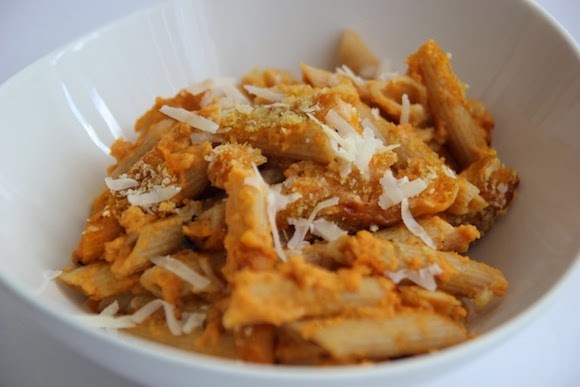 For the pasta, I opted for penne instead of macaroni and used panko breadcrumbs for a crunchier topping. 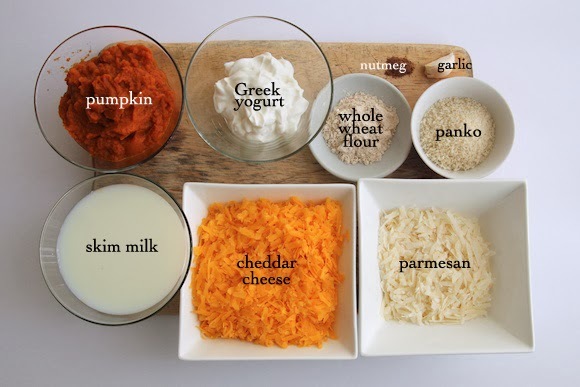 This is the perfect bowl of cheesy goodness that will satisfy any carb craving on a chilly fall night.